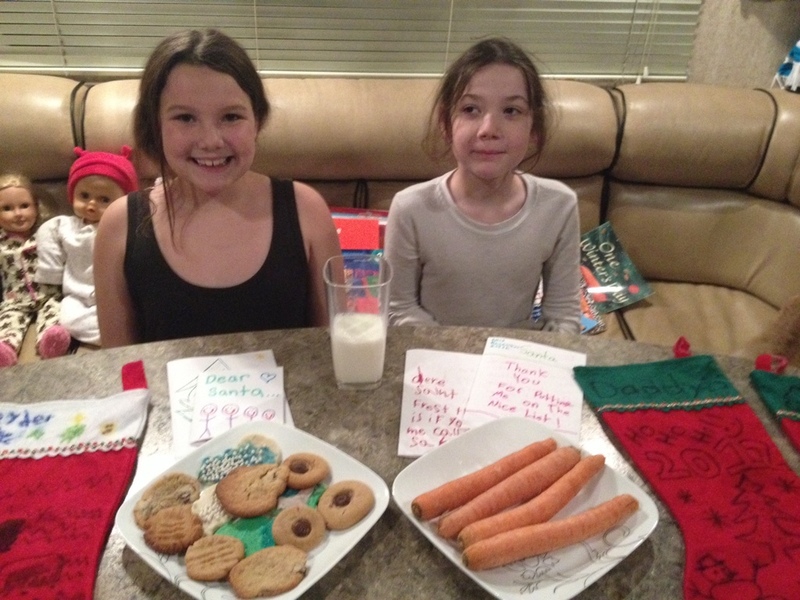 The kiddos watched their Santa videos and found out they both made the nice list. Ryder was a lot surprised haha. Cookies. Milk. Carrots. Just perfect ! !